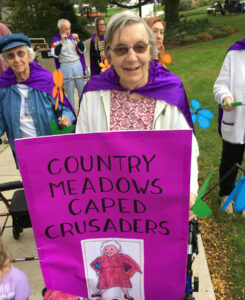 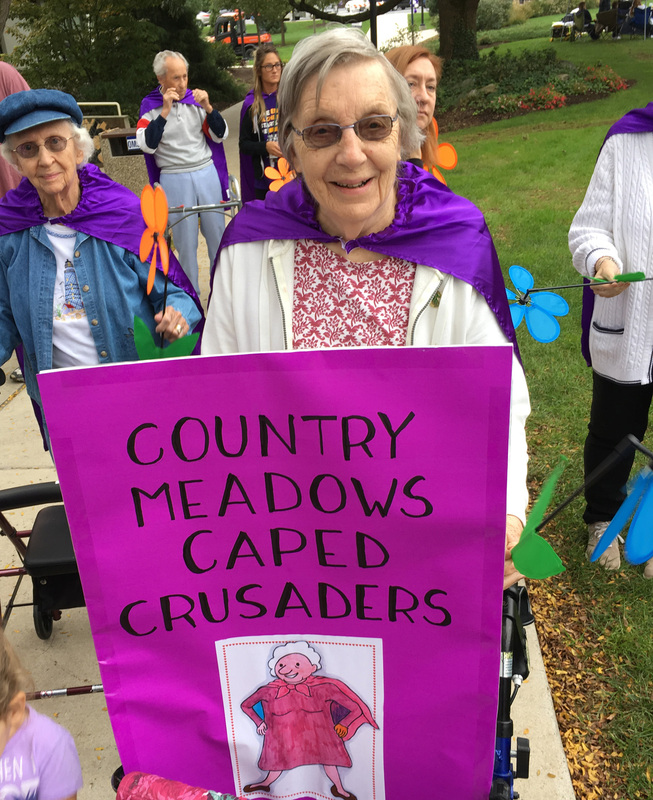 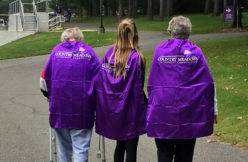 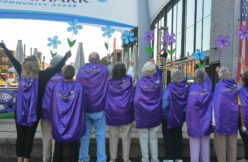 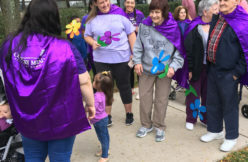 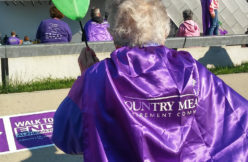 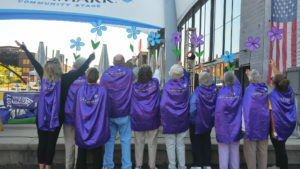 Country Meadows Retirement Communities’ residents and co-workers are donning superhero capes to fight Alzheimer’s disease. 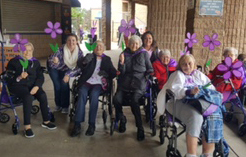 Wyomissing campus residents enjoyed a beautiful day to walk to end Alzheimer’s disease. 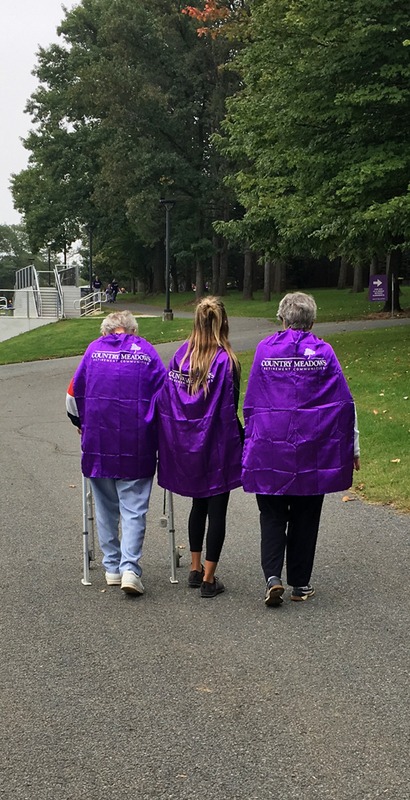 Every fall, the Alzheimer’s Association hosts the Walk to End Alzheimer’s in communities across the nation. 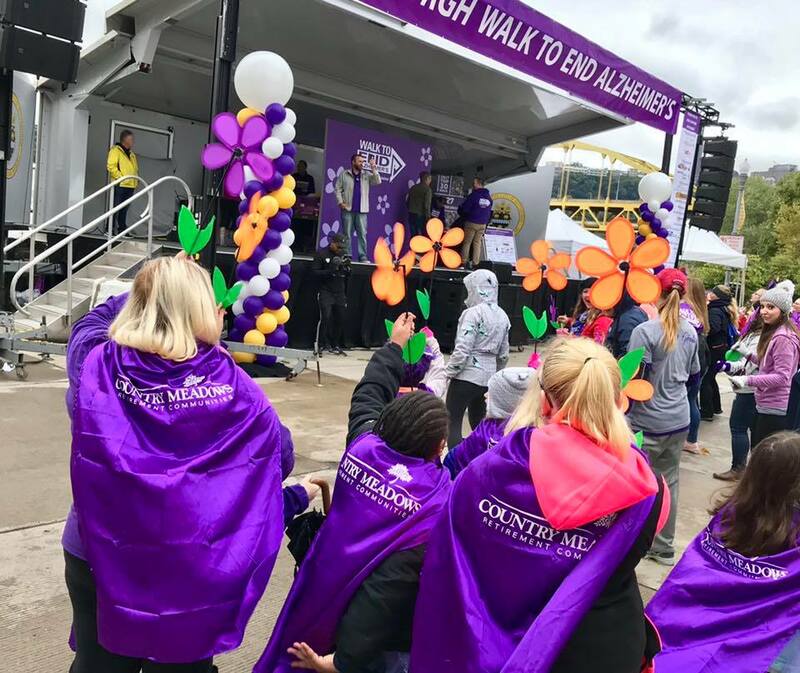 As the proud sponsor of the Greater Pennsylvania Chapter walks, Country Meadows is honored that hundreds of residents and co-workers walk to fight the disease. 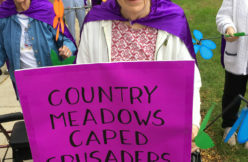 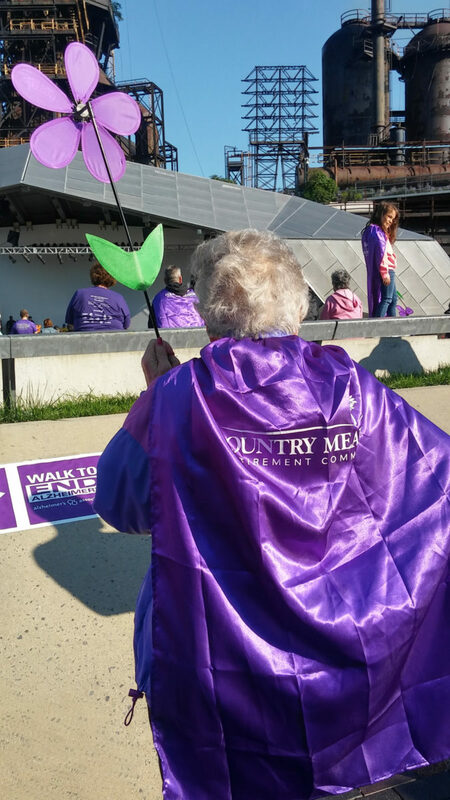 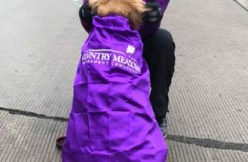 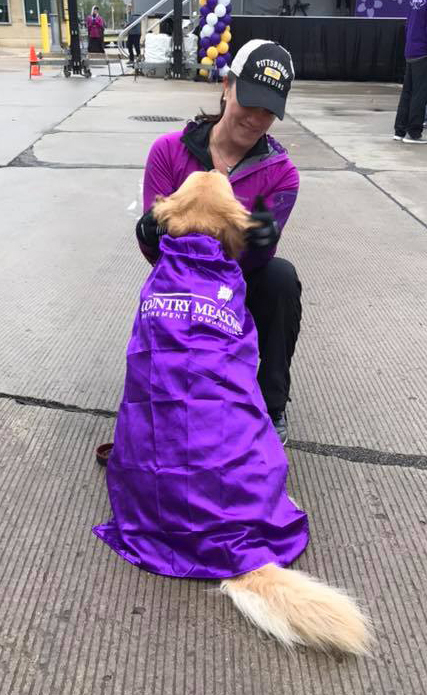 This year, Country Meadows’ teams wore purple superhero capes to showcase their determination to fight illnesses which affect memory. 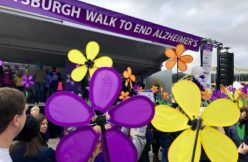 Teams walked in Harrisburg, Lancaster, Lehigh Valley, Pittsburgh, York and Frederick, Md. 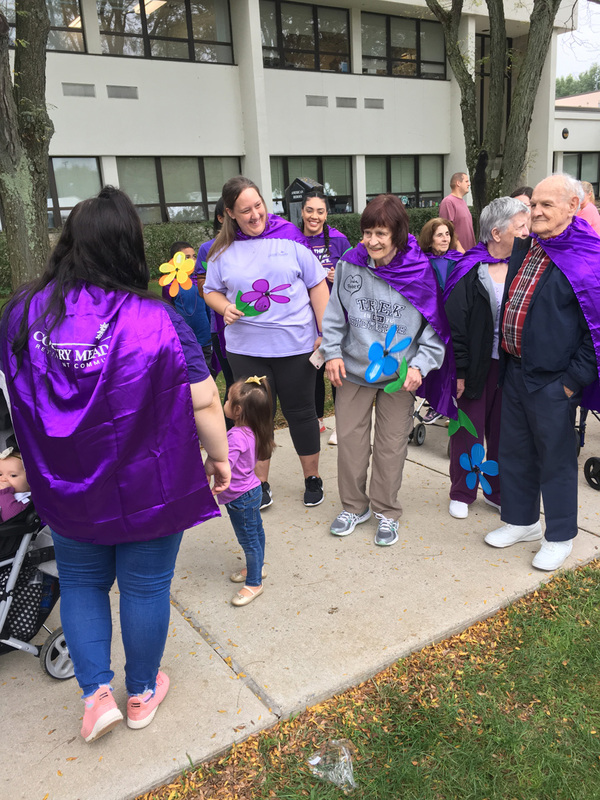 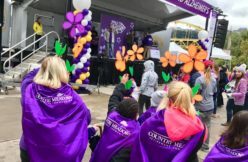 Residents from Country Meadows campuses in Allentown, Bethlehem and Forks in Easton pledge to fight Alzheimer’s disease at the Lehigh Valley Walk to End Alzheimer’s. 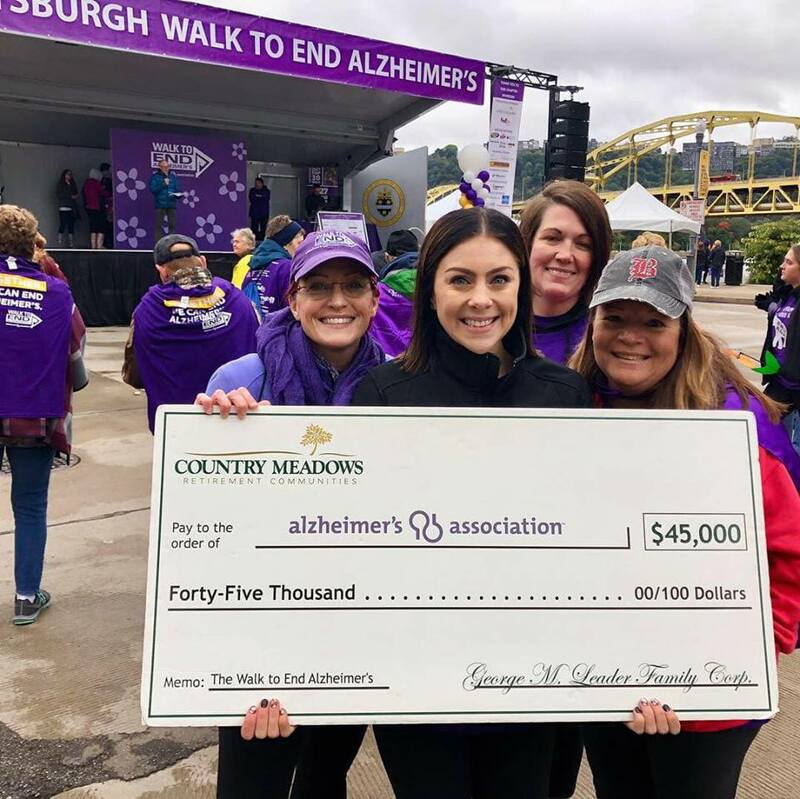 In addition to walking, residents and co-workers raise money for the Alzheimer’s Association throughout the year by hosting special fundraising events such as bake sales, craft shows and special auctions. 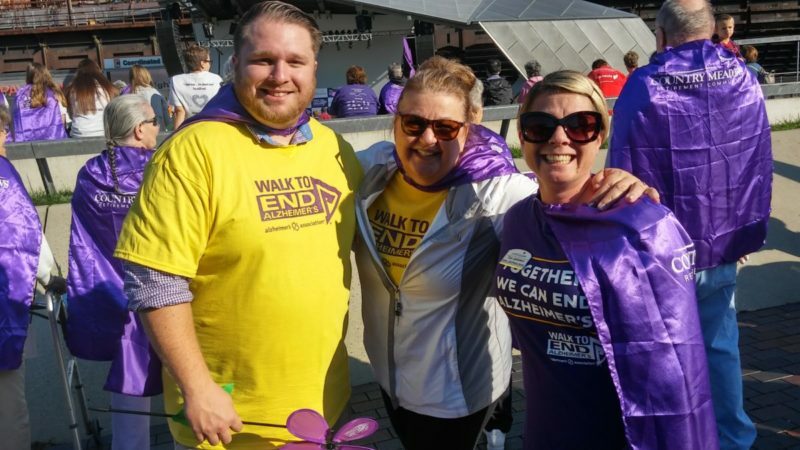 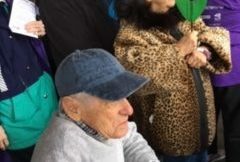 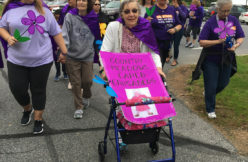 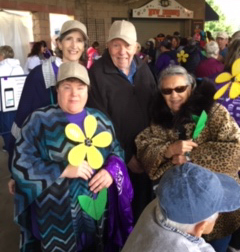 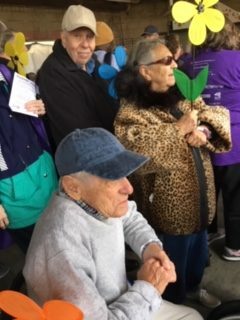 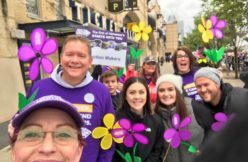 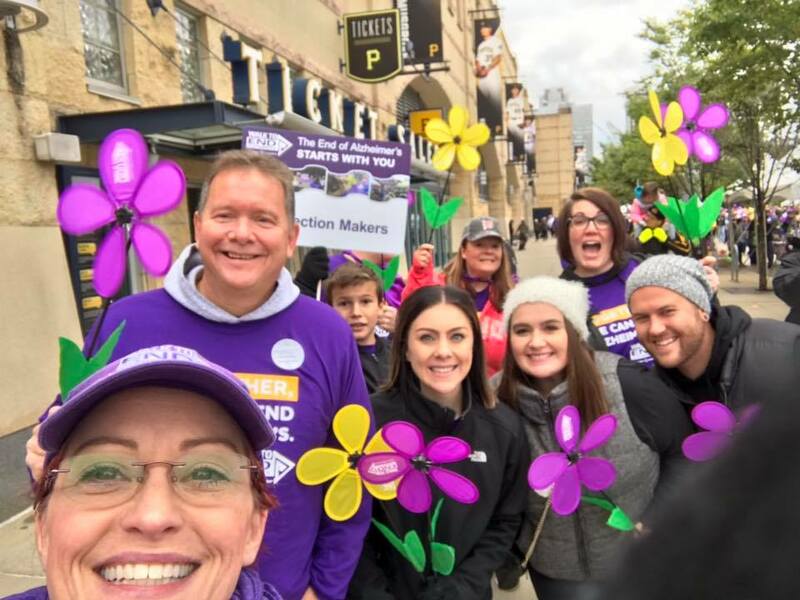 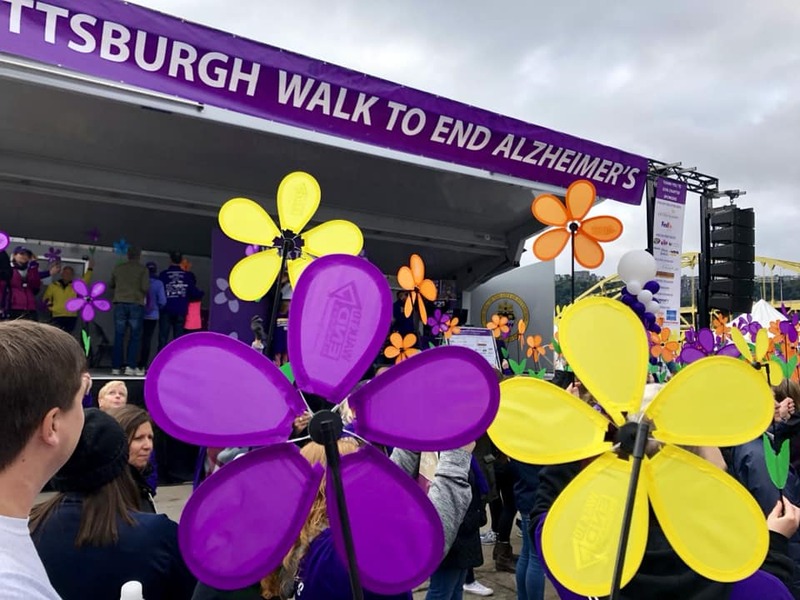 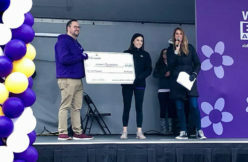 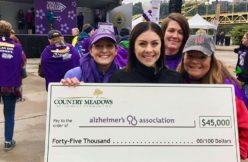 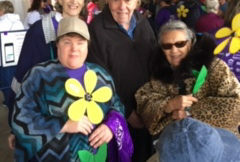 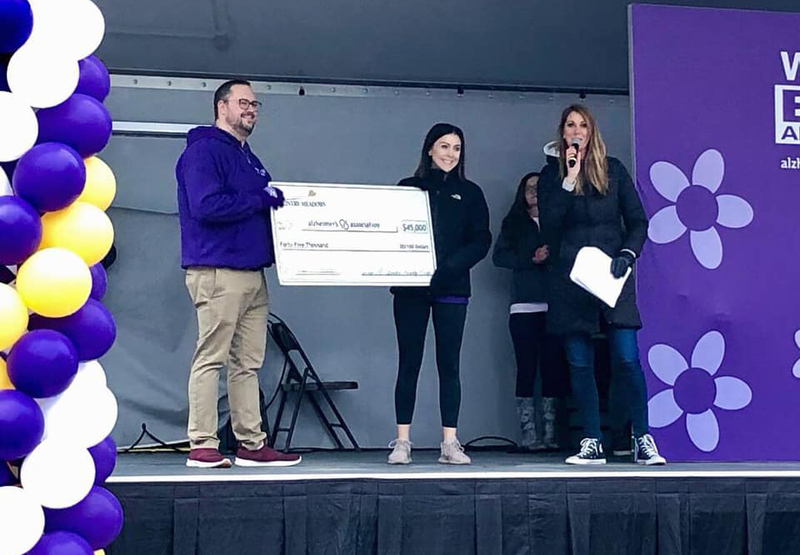 “I’m very proud of our co-workers and residents—many in their 80s and 90s—who have walked many miles in support of Alzheimer’s disease awareness and research,” says Country Meadows President and CEO, Michael Leader. 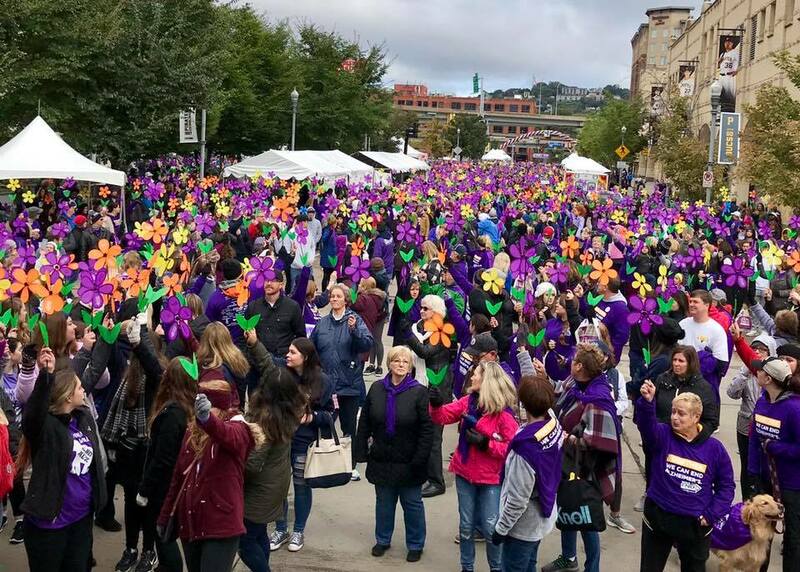 Photos from the Pittsburgh Walk to End Alzheimer’s. 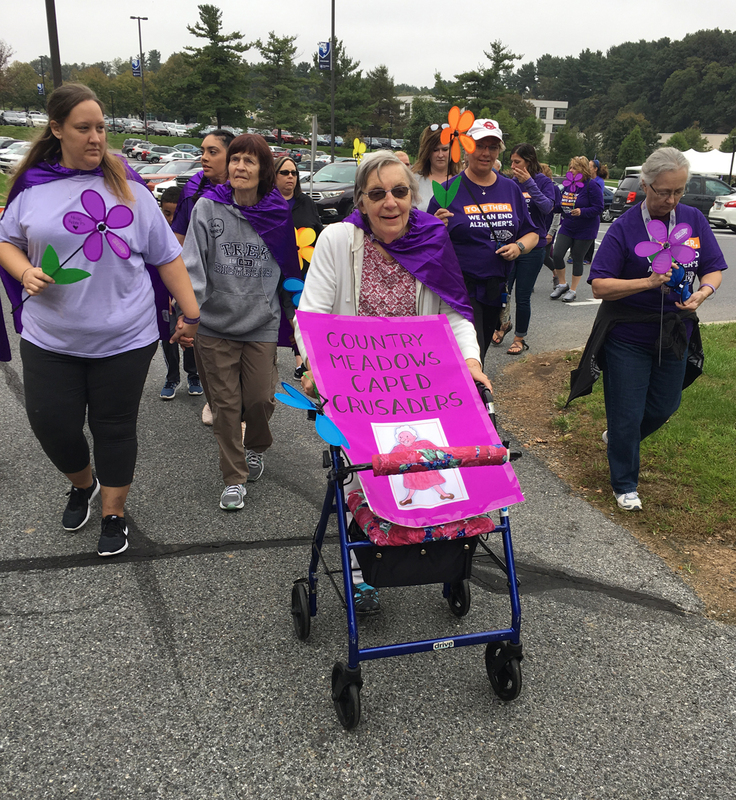 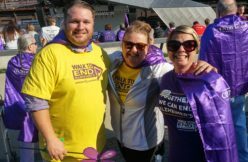 Photos from the Berks County Walk to End Alzheimer’s. 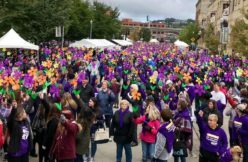 Photos from the Lehigh Valley Walk to End Alzheimer’s. 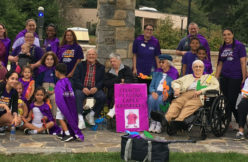 Photos from the Frederick, Maryland Walk to End Alzheimer’s.